Attention, Seattle! 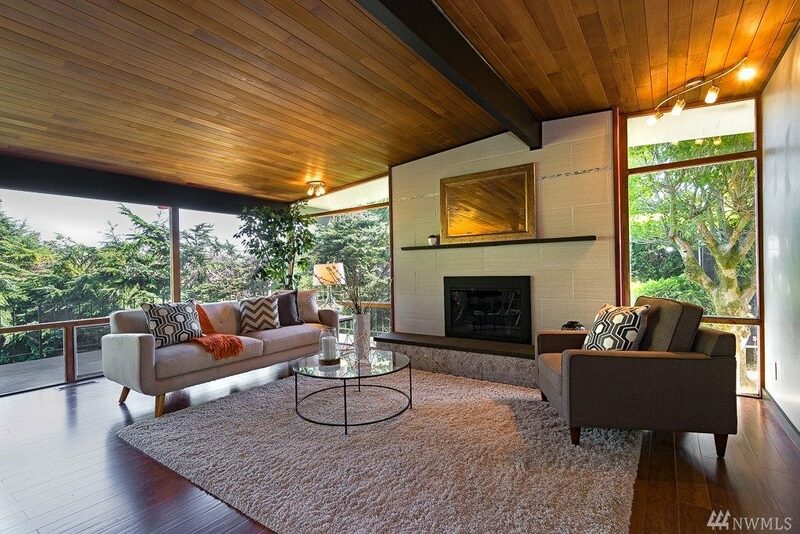 If you’ve ever wanted to own a piece of history, now’s your chance — this beautiful mid-century modern home is on the market right now, and it was designed and inhabited by Benjamin F. McAdoo, Jr., a well-known local architect. McAdoo graduated from the University of Washington in 1946, and according to HistoryLink was the first African American architect to establish his own firm in the state. McAdoo’s work varied widely, from churches to single- and multi-family dwellings to commercial and institutional buildings. He became known for designs with big windows and horizontal lines, features that complemented his Pacific Northwest environment. In addition to being a talented designer, McAdoo was a prolific civic leader. He held an administrative position with the US Agency on International Development, and led a program in Jamaica that promoted modular homes that could be easily assembled by unskilled workers. The homes were successful and widely manufactured within that country, and McAdoo subsequently developed similar programs while working in Washington, DC in the early 1960s. After returning to Seattle in 1964, McAdoo became president of the city’s chapter of the National Association for the Advancement of Colored People. He broadcasted a weekly radio show focused on social issues during his four years holding this post. 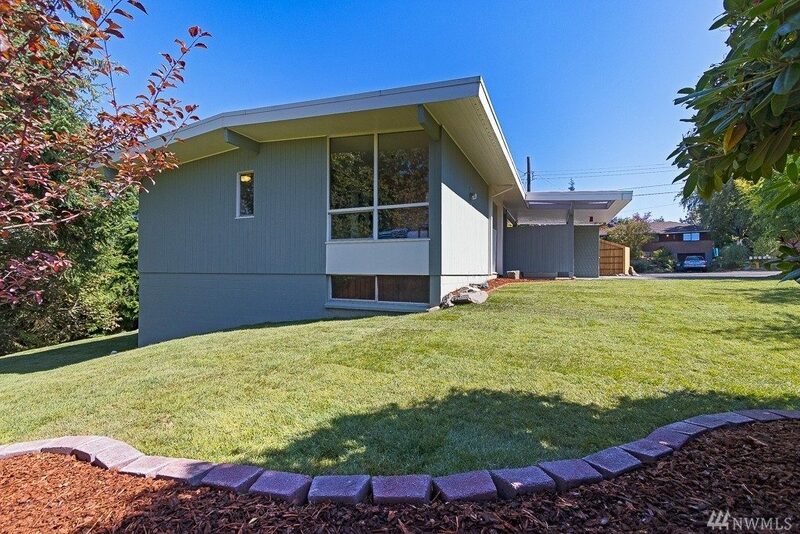 McAdoo’s Seattle home is selling for $570,000 and an open house is scheduled for this weekend. If you check it out, we’d love to hear about it!